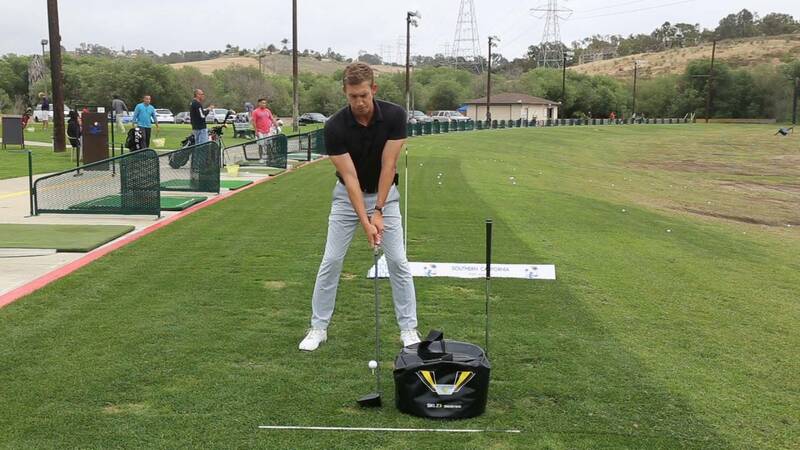 The Trackman optimizer was a feature developed to give the student a clear look at how efficient their swing is. 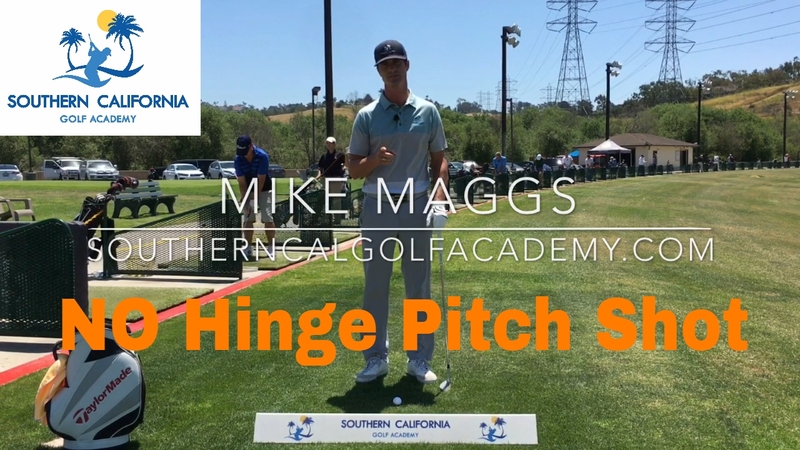 Given their swing speed, what other changes could be made to improve overall distance. One of the best and simplest features of Trackman is how it shows you on every swing what your carry yardage is. 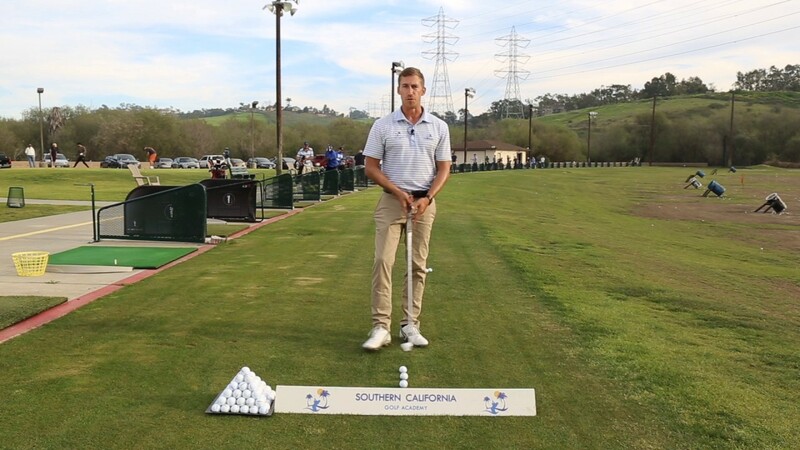 Have you ever wondered how far you hit a particular club? Or what your average carry distance is with your seven iron versus your best carry distance. 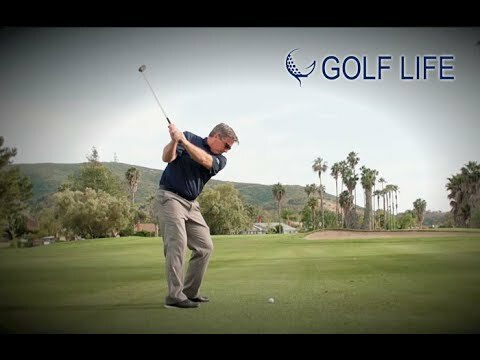 This information is extremely helpful when playing golf and applicable and usable for any player and all skill levels. We do this by hitting 10 shots with each club. You will then receive a printout of every shot as well as your average carry for that club. It is that simple. 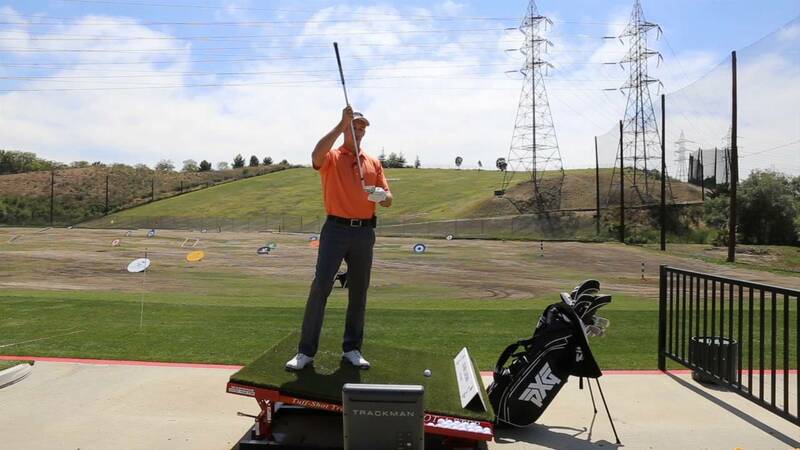 What is the TrackMan Combine? The TrackMan Combine is a standardized test that enables you to identify the strengths and weaknesses in your golf game. 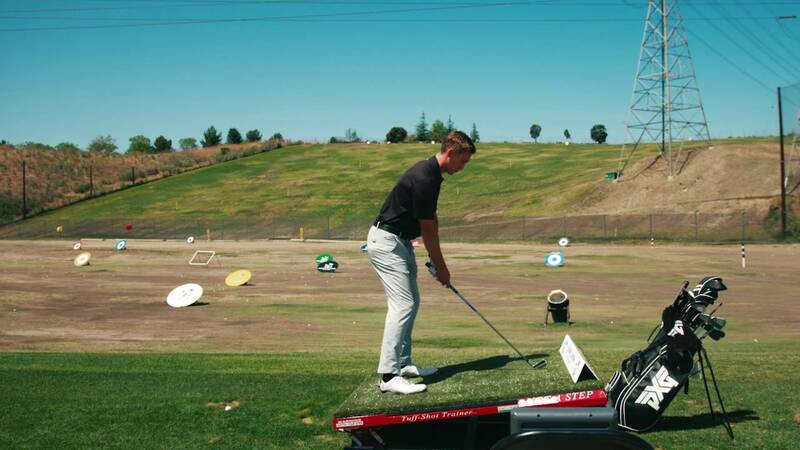 Over 10,000 combines have been taken by golfers from around the globe. From the world’s top ranked players to amateur golfers with a handicap over 20. We can create our own standardized tests to measure your improvement throughout your time working with us. Trackman test center allows for us to actually measure improvement. Not if you think you might be getting better, or if your swing “looks” better, but are you actually improving. 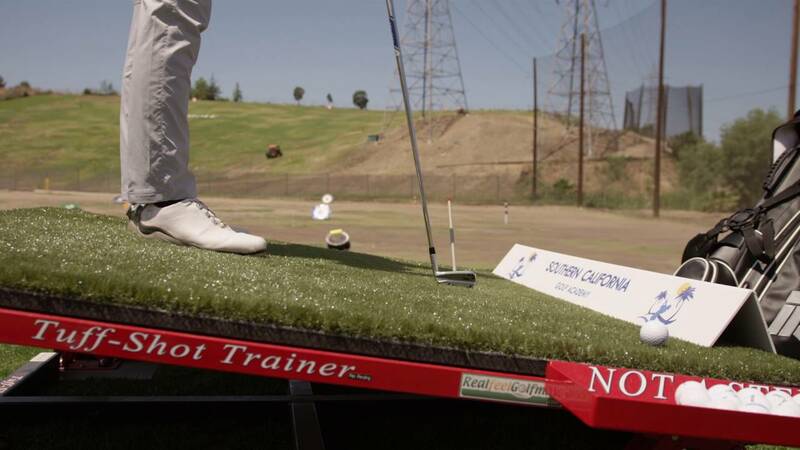 Working with us the answer will be yes and we will measure that with Trackman test center. Compare your numbers to a professional’s side by side. Not only can we compare your video to a professional but we can also compare your trackman numbers as well. 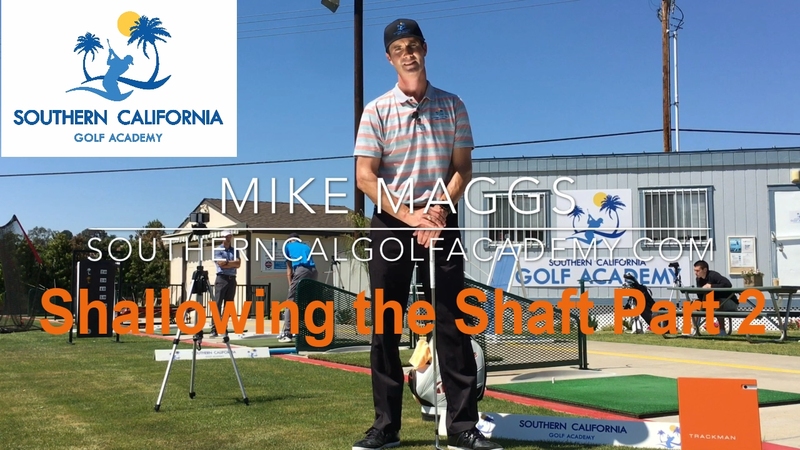 Understand in addition to speed why the PGA Tour players hit it as far and as straight as they do. This has never been more clear than with Trackman. A new era of putting intelligence. Comparable to your swing analysis, you can now connect and validate your inner spectrum of feel triggers with accurate, trustable feedback on your putting stroke. Similar to an iron shot, you want to know the full journey of the ball. From start to finish, the entire putt. "I've had a pleasure knowing Devan for the last 3 years. 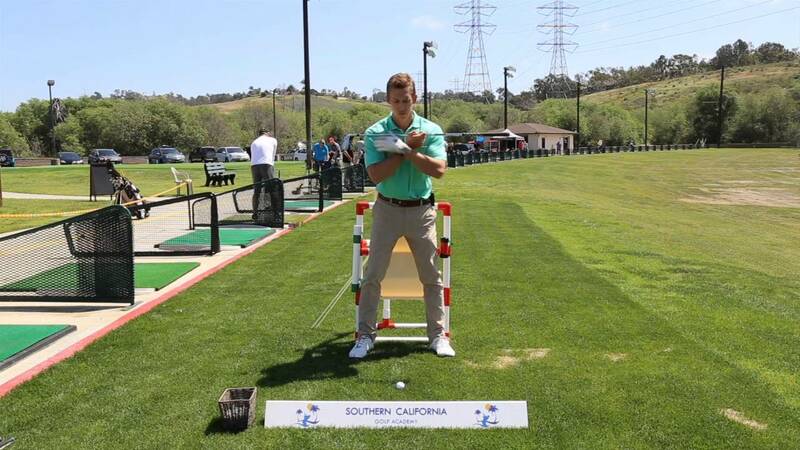 Professionally Devan has shown an extensive knowledge of the golf game and golf swing. I've spent several hours discussing with him in length how the golf swing works. Devan is a great communicator and teacher of what a student should know & learn with his golf game. I've also watched Devan interact with his students and have admired the relationships he's built with his students while helping them understanding what they need to progress with their game." #3 Ranked Teacher Nationally by Golf Digest. 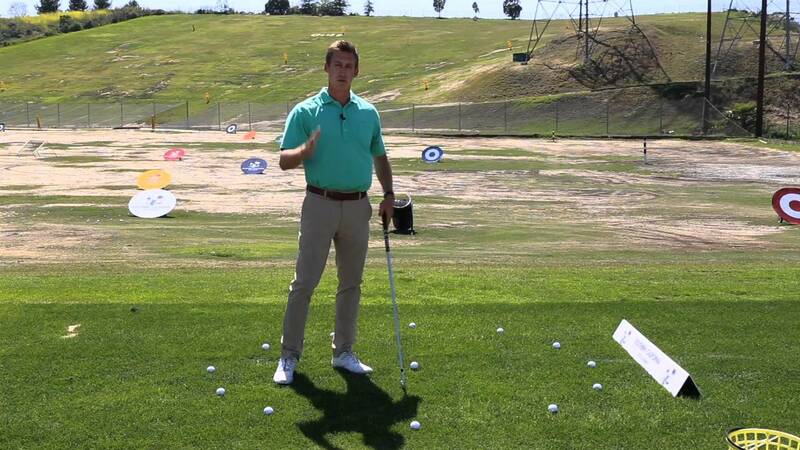 "In my opinion Devan is one of the best young golf instructors in the United States. During his time working at The Jim McLean Golf School we worked a ton with Devan and I was always impressed with his preparation and ability to communicate. 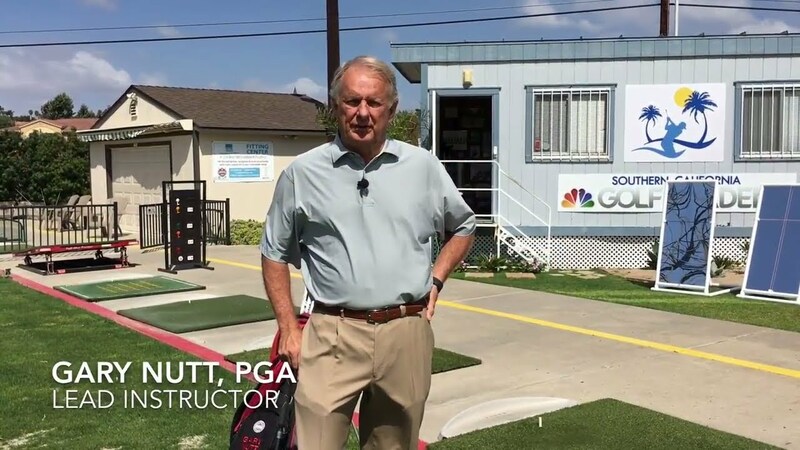 The Members at Revolution Golf always left raving reviews regarding his instructional videos. 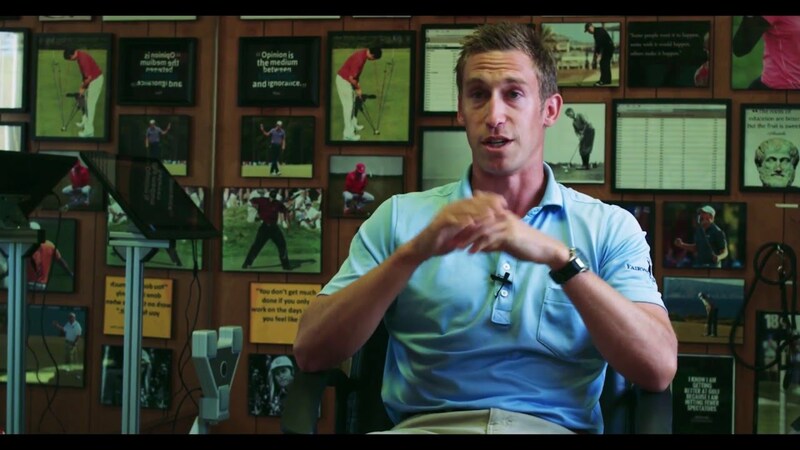 If you are looking to improve your game from someone understands it and can play… Devan is your guy"
"When I started working with Devan I didn't know that much about the golf swing. However, after working with him over a stretch of around two years, my knowledge and understanding of my own golf swing improved greatly. 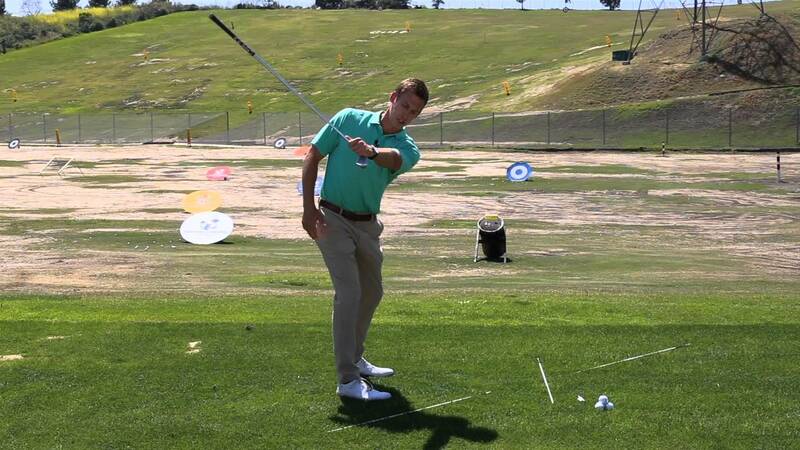 He helped me understand my miss and exactly what I needed to do to hit predictable and different types of golf shots."